The enormity of a heart transplant is something that most of us won’t ever have to think about, never mind the idea that a child, or even a baby, would need this life-saving surgery. We have been completely blown away by the dedication and strength of everybody at the Children’s Heart Unit, from the staff to the families whose lives they impact, but most of all, the brave children themselves. 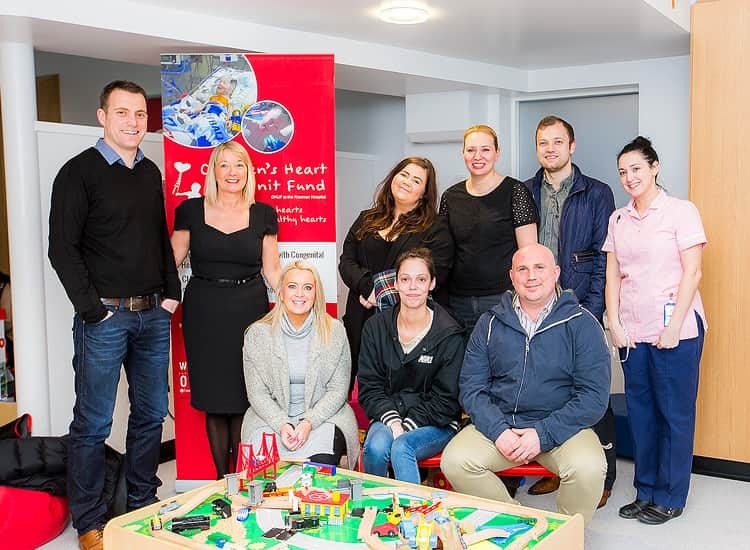 The Children’s Heart Unit at the Freeman Hospital in Newcastle is one of only two centres in the UK that offers paediatric cardiology treatment of this level and CHUF (Children’s Heart Unit Fund) is the inspirational charity that raises the vital funds needed to support it. The unit provides world-class care and is devoted to taking care of critically ill babies, children and young people, and even babies inside the womb. 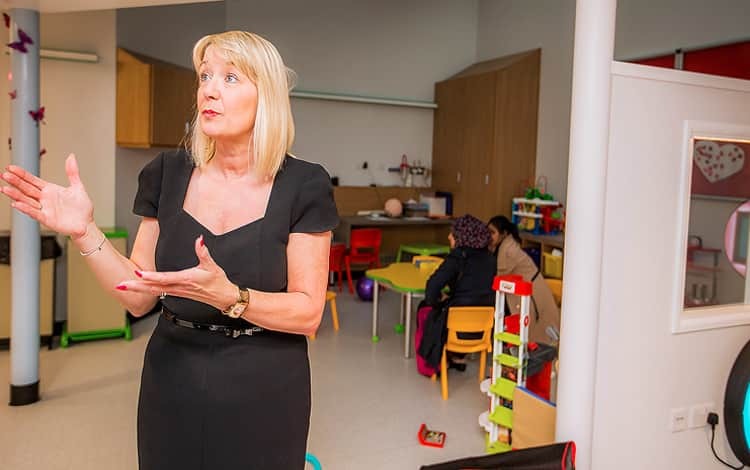 The team at the Children’s Heart Unit do incredible work and, because of them, even the children with the most complicated of defects are now expected to survive, and they also offer advice, support and guidance to families through this daunting experience. As a north-east based company, we have always wanted to give something back to the region that we’re so proud of and, after we learnt about the amazing work that CHUF do, we knew that we would find no cause more deserving. We had arranged to visit the hospital and, truth be told, found ourselves somewhat daunted by the prospect of what would likely be a very difficult and emotional afternoon – which was compounded with the guilt of knowing that, as visitors, we were facing far less difficulty than of all the people on that unit. Yet, although it was emotional, the resounding positivity that ran throughout the unit was overwhelming. The staff were all smiling, upbeat and friendly - you could sense the pride they had in working there - and the children were happy and having fun together in the play room. Which brings us to… the Last Night of Freedom Salesathon on Friday 20th March 2015. To help raise money for CHUF, we’re going to stay up way past our bedtime in a 24-hour Salesathon from 8am – 8am, with an old-fashioned slumber party at the LNOF offices. Naturally, we’ll all be donning our best pyjamas for the occasion, and will be taking calls and orders throughout the night, donating a percentage of every sale to the wonderful team at CHUF. 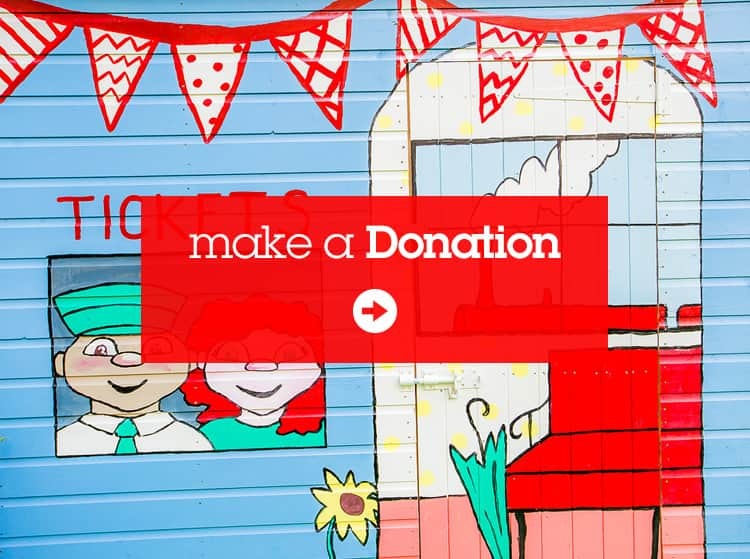 The work that takes place at the Children’s Heart Unit at the Freeman Hospital is extraordinary and truly changes lives.To support this exceptionally worthy cause, we will also be taking donations over the phone during our Salesathon – keep an eye out fordetails on our social media channels – but you can donate at any time on our Just Giving page here.